The e·f·m PK Ultra High Efficiency is now available "Knocked Down." 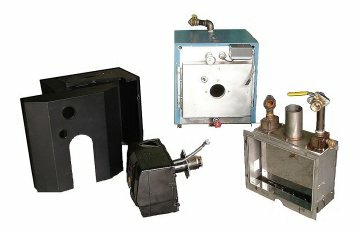 If you have an installation site that is tight, the PK Ultra can be provided in four pieces then re-assembled on site. 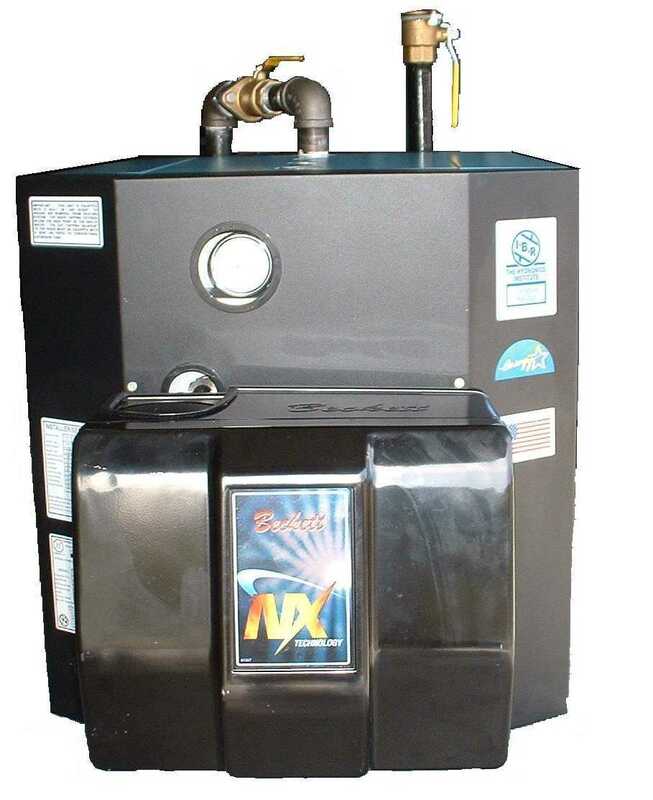 The PK Ultra is still available as an assembled unit and comes with a Beckett, Riello, or Carlin oil burner. The gas version comes with a Carlin gas burner.